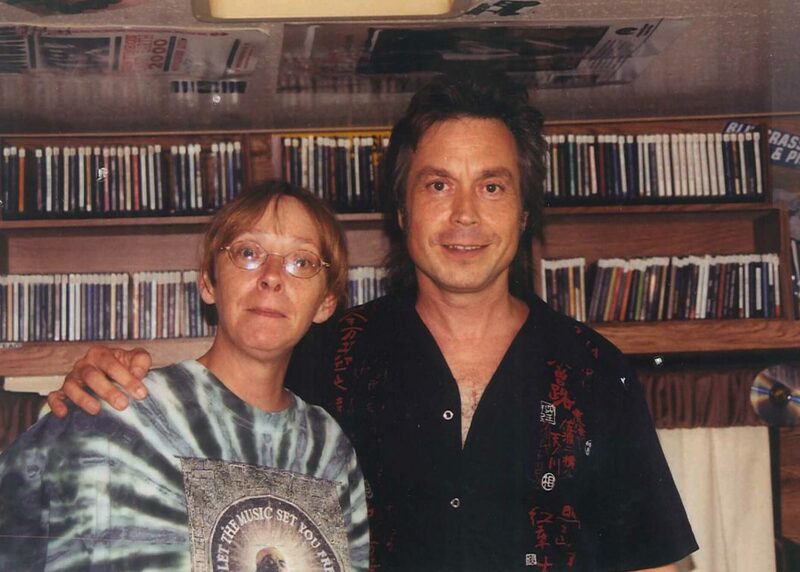 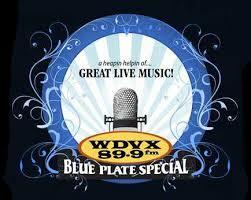 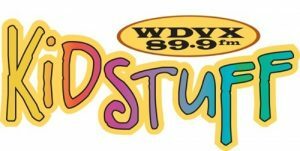 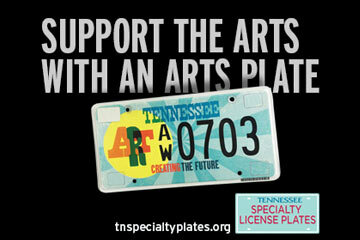 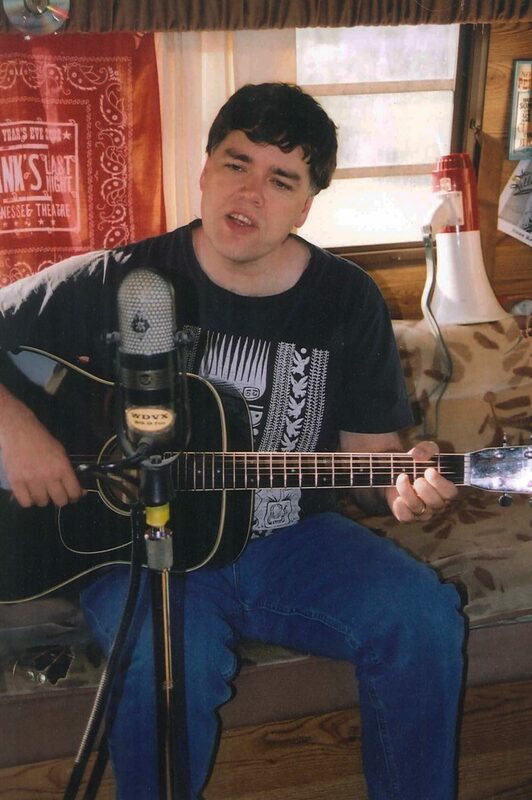 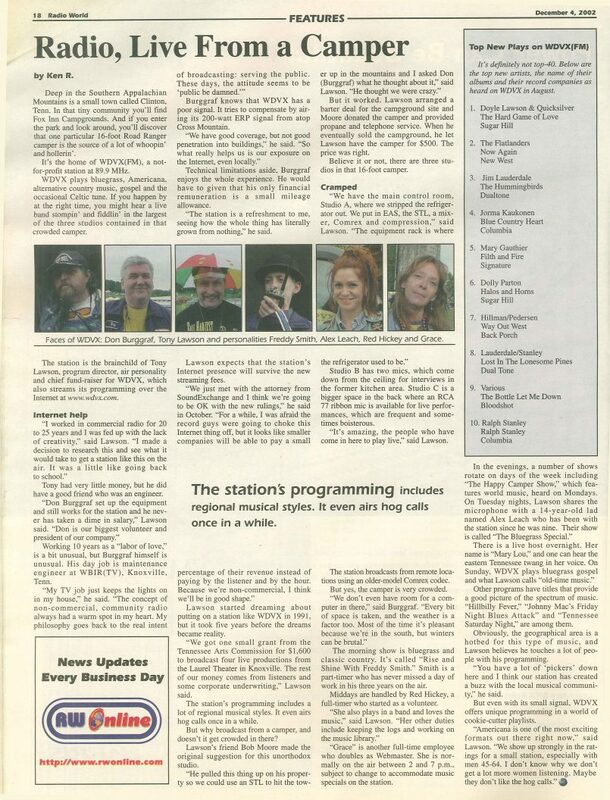 BE A PART OF WDVX CAMPER DAY! 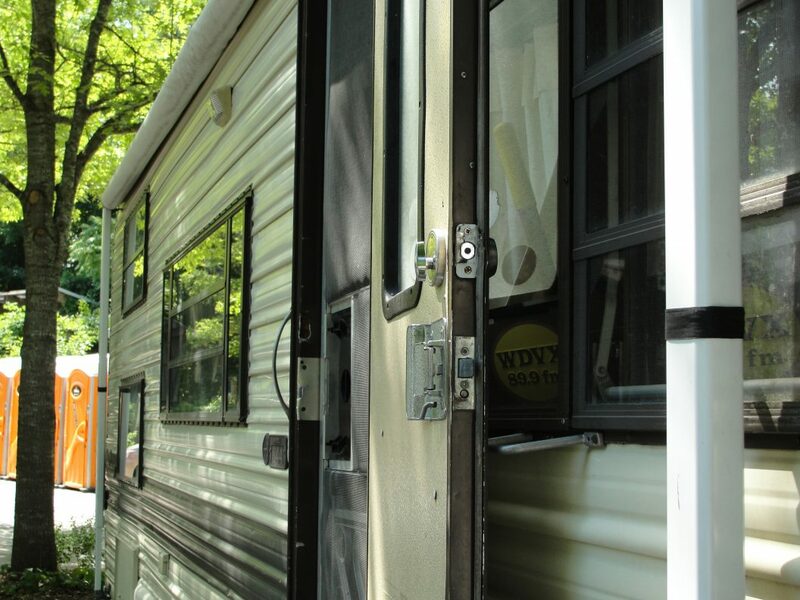 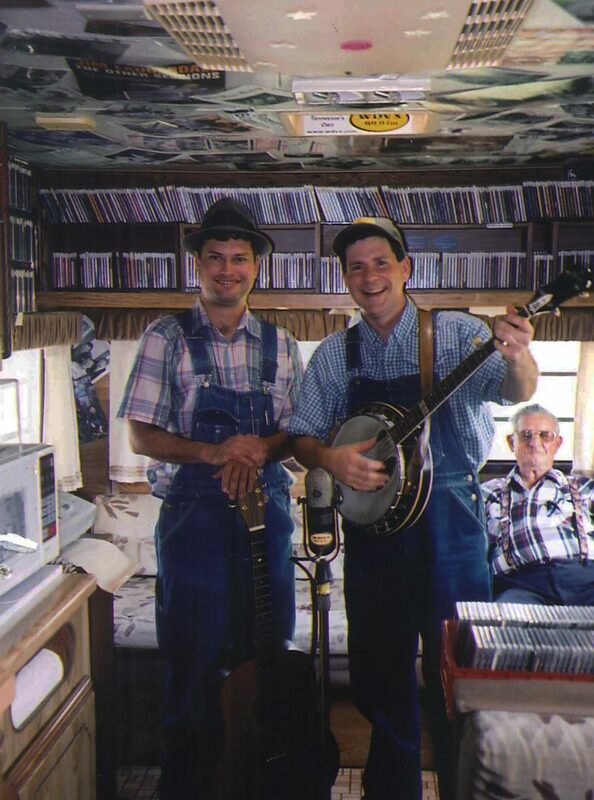 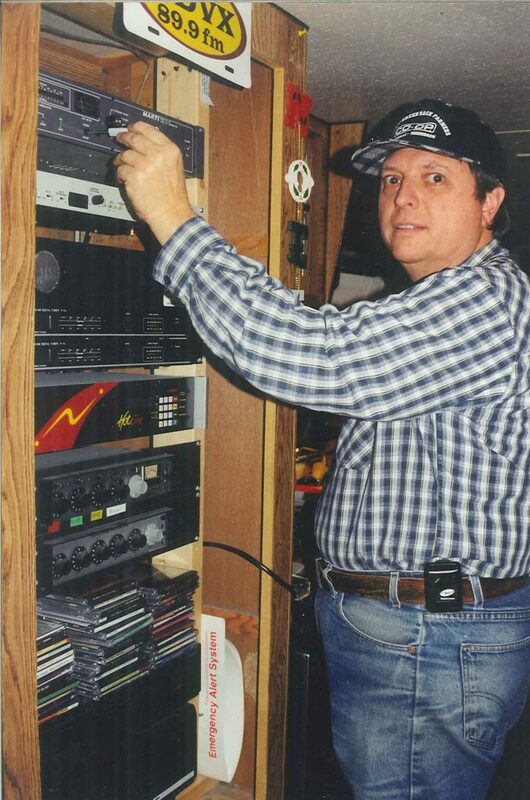 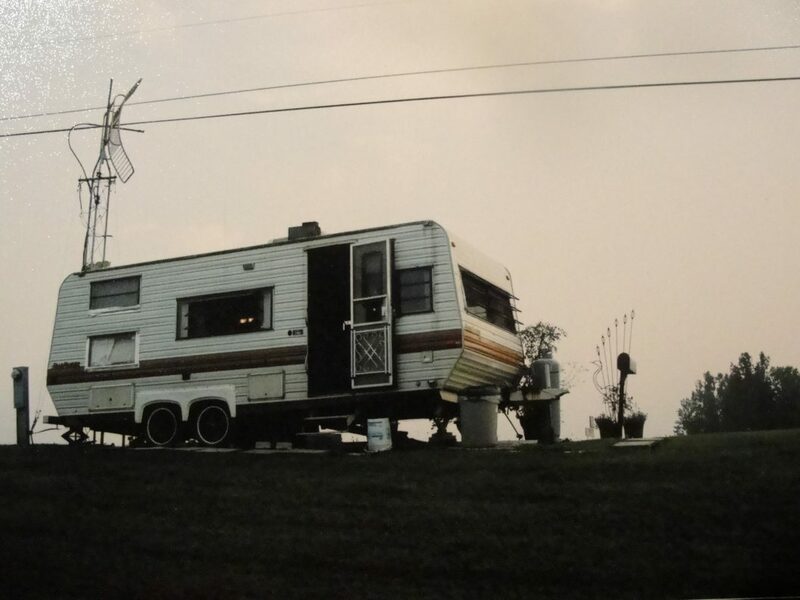 WDVX’s 2018 One Day Fund Drive is raising funds to restore “The Camper”! 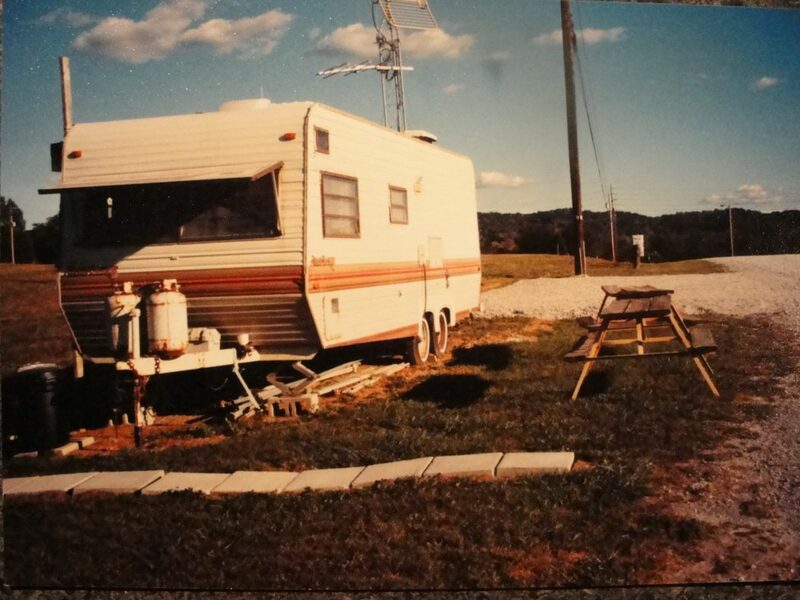 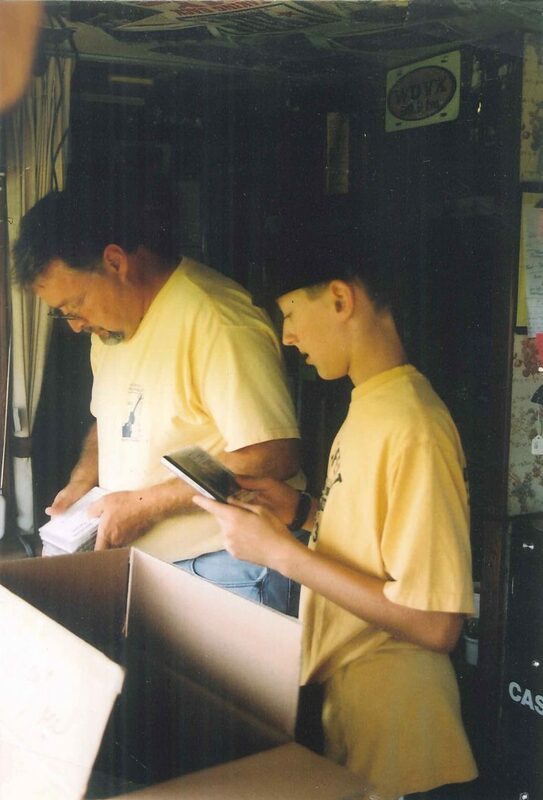 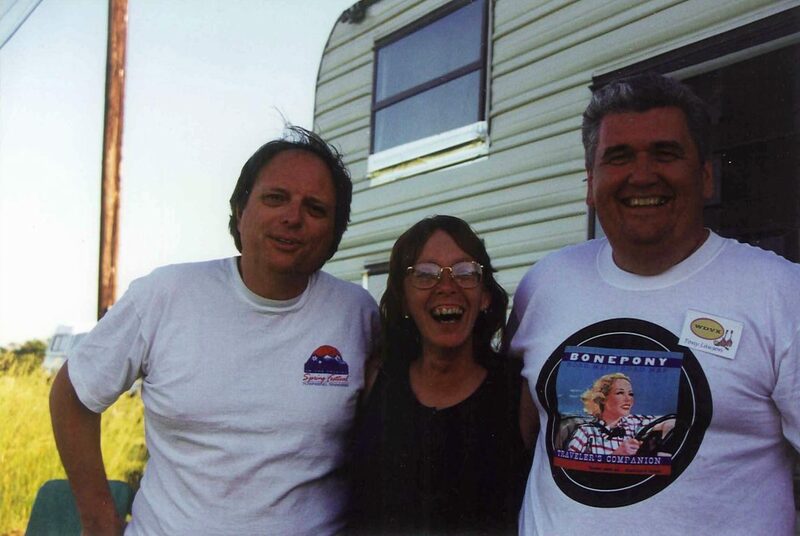 Take a trip down memory lane with us and check out these photos from the Camper days, and pledge to help us bring back the camper HERE!